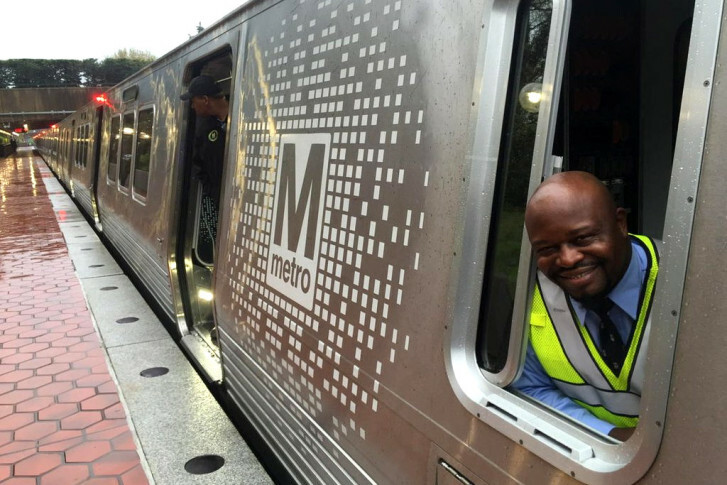 Metro got new 7000 Series rail cars, but riders on the Blue, Silver and Orange lines can't use them yet. WASHINGTON — Metro received a record number of shiny new 7000 Series rail cars last month, but riders on the Blue, Orange and Silver lines aren’t seeing any of them. A step-by-step guide to what lines will single track, and which stations will be closed, during Metro’s nearly yearlong reconstruction project. The new rail cars cannot navigate a steep curve on a stretch of tracks shared by the three lines because the part of the car that draws power from the third rail can raise up by about a quarter of an inch, General Manager Paul Wiedefeld said Thursday. That can lead to the entire train automatically shutting down as apparently happened in the tunnel outside Rosslyn last month. Wiedefeld does not believe the issue is significant in the long-term. Metro got 16 of the new cars last month — more in a single month than ever before — and finally at the level Metro had hoped for when the order was first placed years ago. The transit agency now has 144 of the new rail cars and 128 of them operating in the system. The new trains are only running on the Red, Green and Yellow lines until the track issue is resolved. 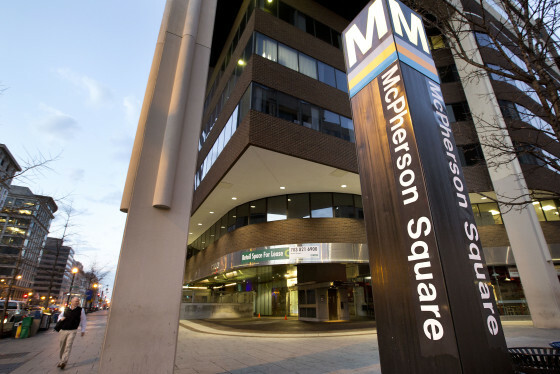 Metro can still run eight-car trains made up of older cars on the Blue, Orange and Silver lines, although the Federal Transit Administration has raised concerns about the possibility that an increased number of longer trains in the system could add to the risk of smoke or fire incidents. The 7000 Series cars have faced a number of other problems, from simple manufacturing issues to air conditioning. Wiedefeld said Metro is now “on top of” those issues moving forward.